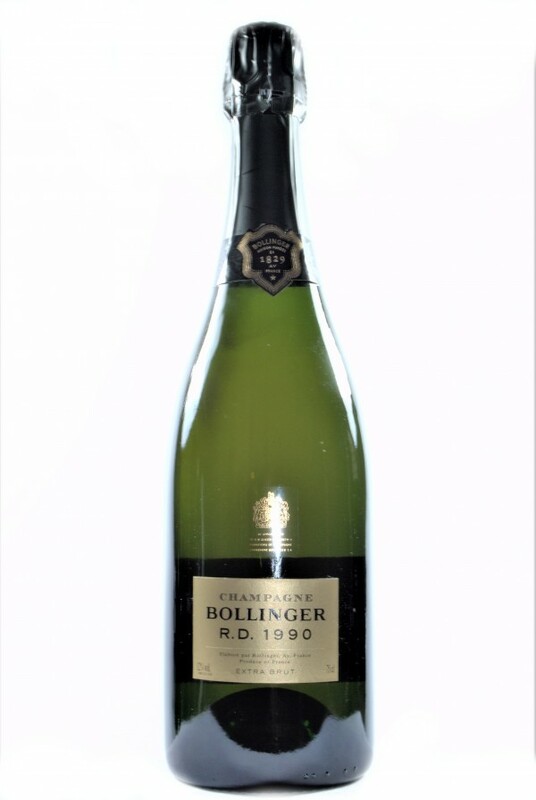 This great Champagne rests on its sediments for very long years. The dégorgement is carried out only at the exit from the cellar. 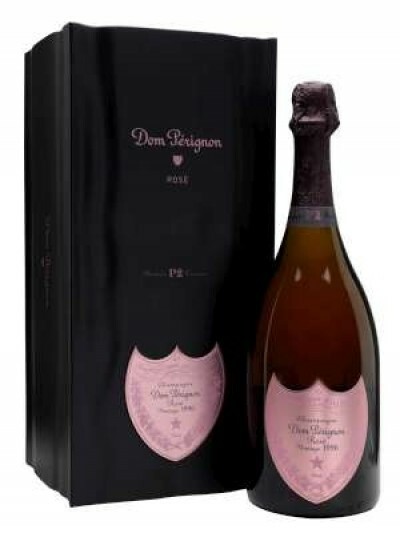 The result is a Champagne that sees its aromas enhanced to infinity.